Separate network with second router behind openmesh/cloudtrax site? My wife and I live on a "campus". 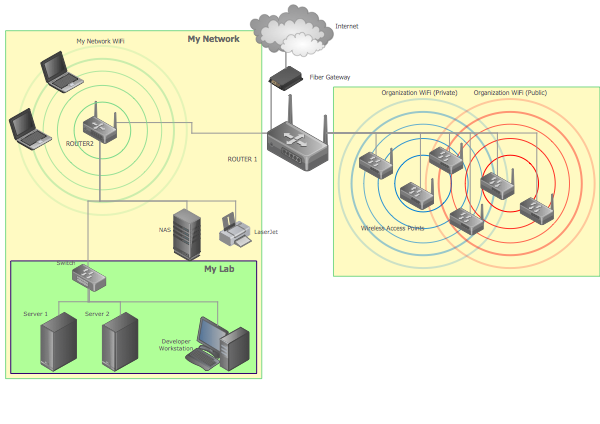 They have a CloudTrax (openmesh if I'm not confused) network. I have been given authorized access to configuration settings. I have a wired connection from a lan port on the main router "ROUTER1" (that is connected to the fiber internet connection) to a LinkSys WRT1900AC "ROUTER2". I'm a CS major and have done some network config before, but this is stumping me. 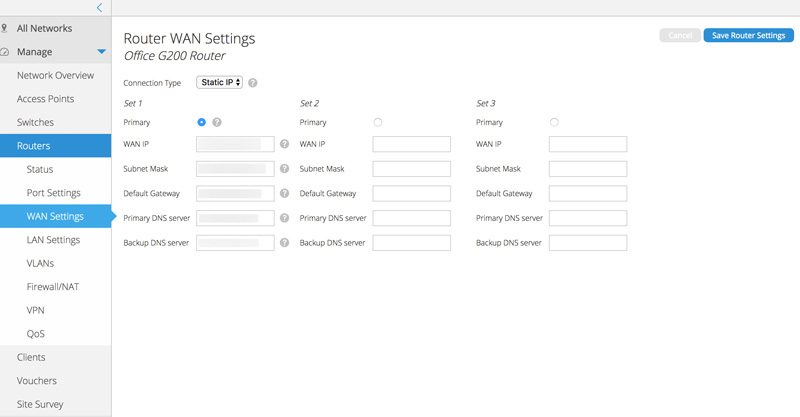 How do I create a separate "isolated" network on ROUTER2. 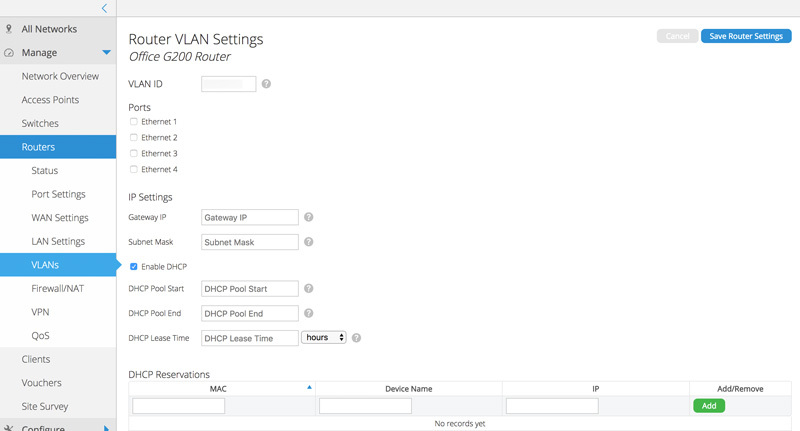 Set up a separate LAN from one of the ROUTER1 physical ports. 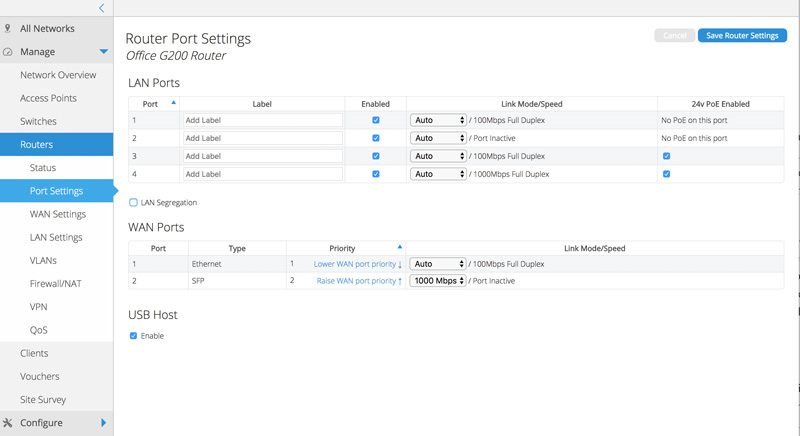 Set up a VLAN, which I'm honestly a little confused about. 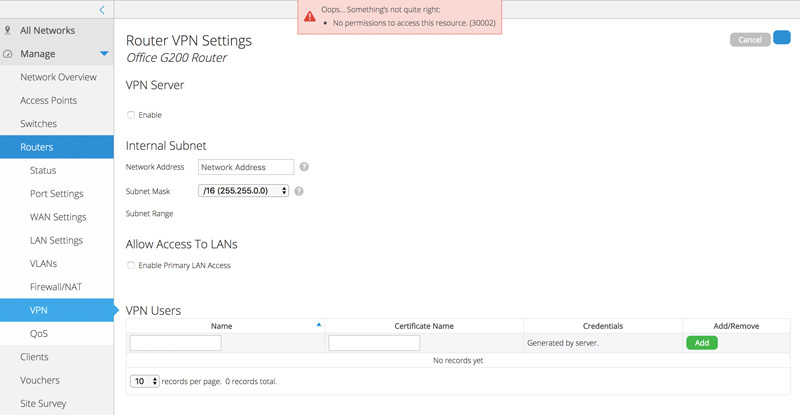 Give ROUTER2 a reserved IP address and try an finagle it. I'd like for us to be able to connect all our devices to ROUTER2's WiFi and LAN ports for internet access. Run my personal devices (servers, desktops, printers) (on ROUTER2's "network") so that I have access when off site, and so they can "talk" to each other. 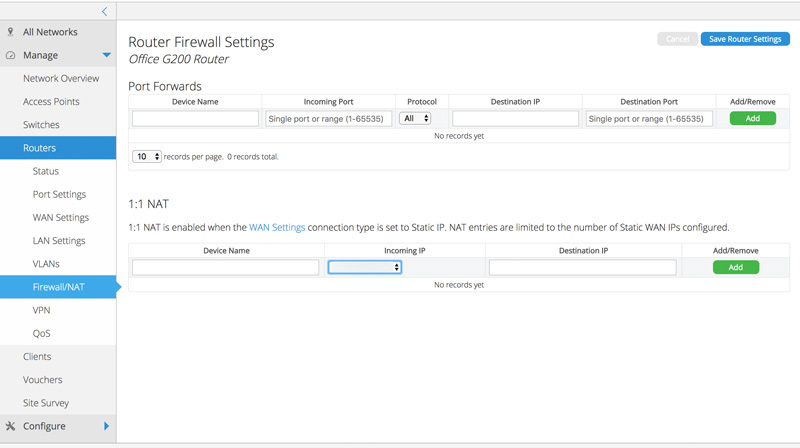 Before they moved to the CloudTrax, I was able to simply give my router (ROUTER2) a reserved IP address on (the old) ROUTER1 going from LAN port on ROUTER1 to WAN port on ROUTER2 and a separate subnet on ROUTER2. I was able to communicate with my local server, set up a separate WiFi SSID, and connect all my stuff to the internet through ROUTER2. Right now, as a temporary fix for internet access, I've got the LAN port from ROUTER1 connected to a LAN port on ROUTER2 so it's acting like a switch. Simply put, help me take the shortest path around my backside to get to my elbow. What settings to I need to adjust here. Thank you in advance! You can make a subnet from router2 but you won't be able to see router2 through router1 as it will be double natted. You can use a vpn to bridge the connection but of course your network will be open to anyone. user1022859 is a new contributor to this site. Take care in asking for clarification, commenting, and answering. Check out our Code of Conduct. Not the answer you're looking for? 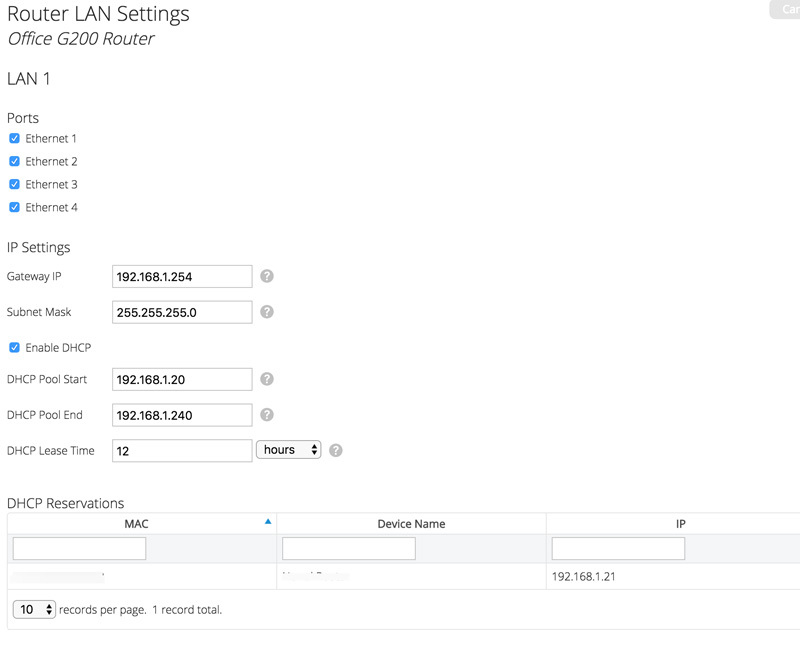 Browse other questions tagged networking routing lan subnet vlan or ask your own question. Setting up a second router as bridge?